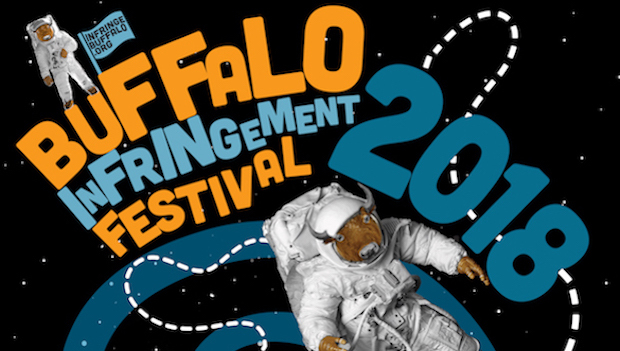 This year’s Buffalo Infringement Festival is coming up quickly. The massive 11 day festival begins on Thursday, July 26 and runs until Sunday, August 5. During that time, hundreds of artists, musicians, poets, dancers, actors, and actresses will perform in venues big and small all around the city, but especially Allentown and the surrounding areas. The entire Infringement Festival schedule is now live online, and there are a varitey of ways to browse it—by artist, by venue, by genre, and by date, so take some time and familiarize yourself with some of what’s coming up next week. Then, on Wednesday, pick up an issue of The Public to see the entire schedule right before your eyes all at once in the pages of our paper. 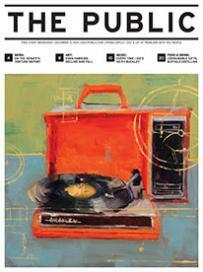 Take some notes on it, circle things you want to check out, and check out some of our own picks for must see events. But for now, dive in online. See you on the streets of Allentown next week.